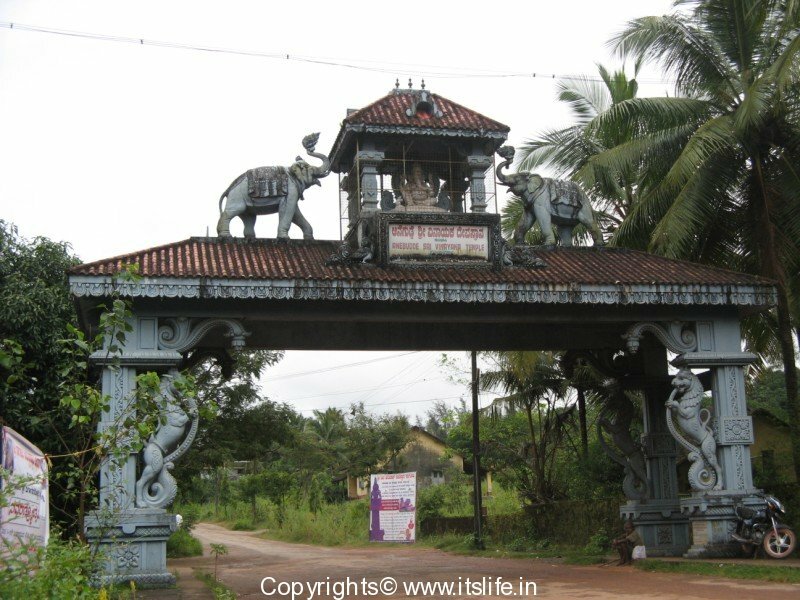 Located in Kumbhashi, the town of Anegudde is at a distance of about one hundred kilometers from the city of Mangalore and approximately nine kilometers from the town of Kundapur and The Temple is located here. Kumbhasi is located at a distance of about approximately four hundred kilometers from the state capital of Bengaluru. To reach the temple, one can either walk from the Kumbashi bus stand using the stairs or hire an autorickshaw to reach the Anegudde temple at the top of the hill. 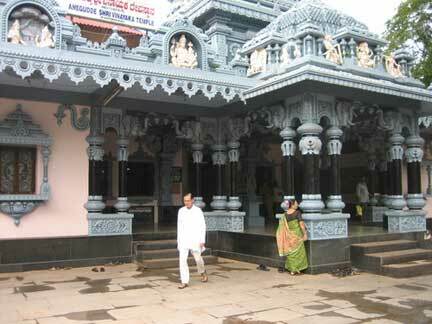 The nearest airport from the temple is Bajpe near the city of Mangalore. The nearest railway station is Barkur. The word 'Anegudde' can be derived from the words 'anne' which means elephant and the word 'Gudde' that refers to a hillock and this shrine is home to Lord Ganesha. This temple is one out of the many important temples that pilgrims pay homage to, in the state, which is referred to as 'Parashurama Srishti' that was created by Parashurama, who was a famous sage. Legend has it that when this village was affected by a severe drought, Agasthya, who was a renowned saint, arrived here to organize a yagna to satisfy the god of Rain. A demon by the name of Kumbhasura attempted to disrupt it by distracting the saints who were performing it. In order to save the saints, Ganesha ordained Bheema, the brawniest, out of all the Pandava brothers by giving him a sword, Bheema used the sword, destroyed him, and as a result of which the yagna was successively completed. 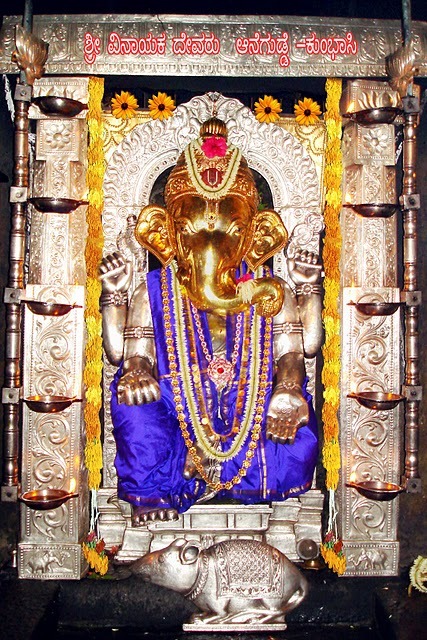 The prime altar hosts a humongous standing figurine of Vinayaka carved in shiny, armour, made of silver. Two hands of the Ganesha idol are seen pointing towards his feet, which denote emancipation. 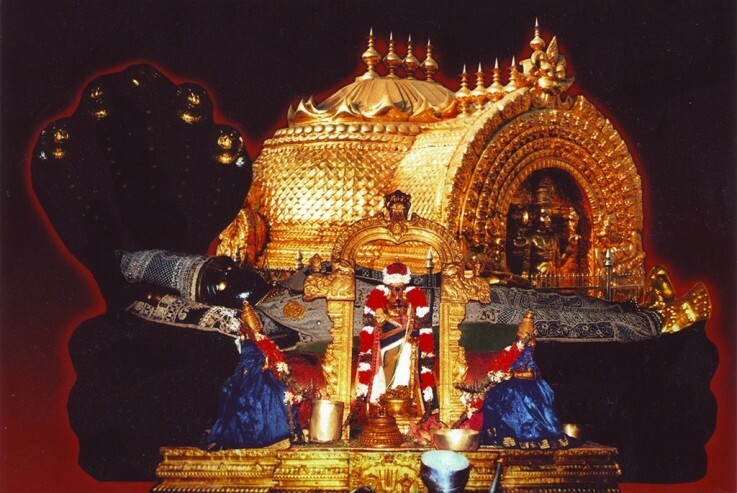 This divine shrine is surrounded by sculptural depictions from the Bhargava Purana. The Anegudde Temple has two guest houses where the devotees can stay during their pilgrimage. 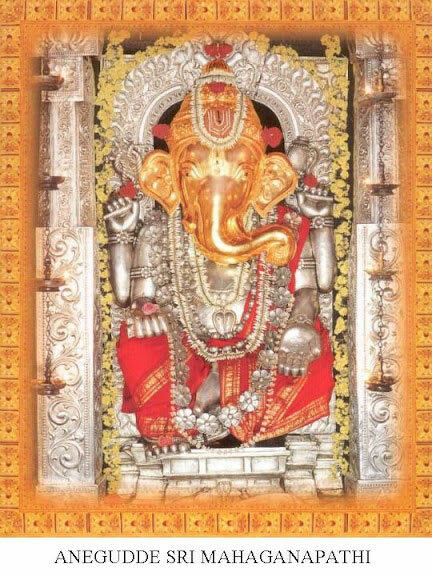 In this temple, Lord Ganapathi is referred to by many names, like those of, 'Siddhi Vinakaya' He is also referred to as 'Sarva Siddhi Pradaayaka', the one who is said to grant his followers' wishes. People from all over the world visit the temple and pray to the Lord and ask him to grant their wishes. The idol of Lord Vinayaka here is said to fulfil all the desires and wishes of His devotees. Devotees from all over the world visit the shrine to pray to Lord Vinayaka. The festival of Ganesh Chaturthi too, is celebrated here on a grand scale; in recent times. There is also a huge dining hall which is used to accommodate the piligrim where lunch is offered to them, as prasadam. Tulabhar refers to the custom of providing expensive items that are equal to the weight ofthe person to The Lord and it is frequently performed here, by the devotees. Other important ceremonies like weddings and naming ceremonies are performed here too. 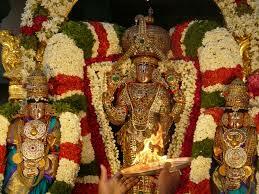 Also, pooja is performed during the Ganesha Rathosava.